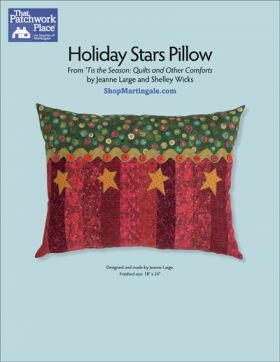 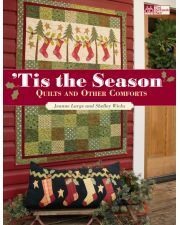 Enjoy a cheery project that invites you to play with bright red buttons, jumbo rickrack, and a sprinkling of stars. 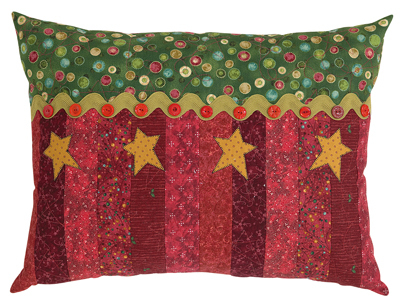 This jolly and plump pillow makes a wonderful gift. Plan for a handmade holiday--stitch it today!